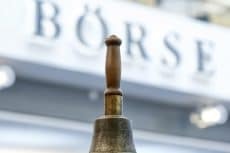 The new Boerse Stuttgart’s app Bison is aimed at making access to cryptocurrencies easier for investors accustomed to using traditional markets. 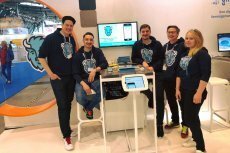 Available only in Germany, it will be provided in other EU countries during 2019. 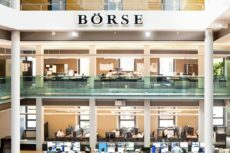 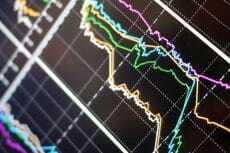 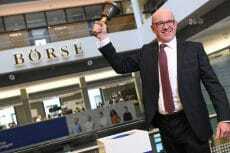 The second-largest stock exchange in Germany Boerse Stuttgart is working on the development of a new crypto trading platform. 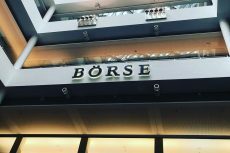 Germany’s stock exchange Boerse Stuttgart will create “multilateral regulated trading venue” for cryptocurrencies with safe storage services for digital assets, and develop a new platform for conducting ICOs and trading the tokens on the secondary market.